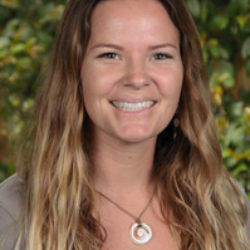 Ms. Wilton grew up in Torrance and graduated from Point Loma Nazarene University with a Bachelor’s degree in Psychology. She started working at camp during college as a Lifeguard in 2005. In 2007 Ms. Wilton became the Aquatics Director and ran the pool area until 2012. This year was her 9th summer at camp and her first summer as Camp Director. When not at RHCDS, Ms. Wilton lives in Costa Rica coordinating/teaching an all- women’s surf school (Surf Diva). She also enjoys traveling, surfing, teaching all over the world, playing with children, hiking, and anything where she gets to be in the water or ocean.